Is there a missing spoke on your wheel of life? relationships to family, friends or even yourself? health issues, weight, energy and vitality? In this holistic, life coach program, we go to the root and re-discover your Core Essence. Transform your Inner World, to transform your Outer World. What exactly do you want achieve? Really achieve? Let’s get precise – get all that you deserve, and all that you know, you can have. You've found success in "some" areas of your life, but there's something missing to feeling truly fulfilled? You're doing "alright" but Know there is much more to You and to fulfilling your highest potential. Perhaps you want an impact-full break through in career, health or that special relationship? 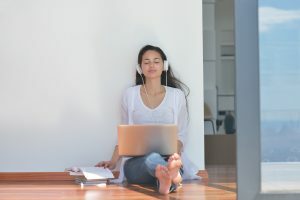 This life coach program, is where You connect any missing links, so that You can live your best life, at the highest potential of who You truly are! 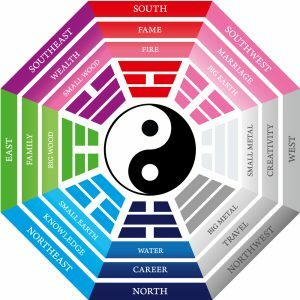 Get Instant Access to My FREE Feng Shui-Bagua Map Here! Book a Free Session Now! Contact Me Here! The first part of the life coach program takes a deep and intuitive look at how your mind works, what feeds your body and ignites your soul. It may be personal coaching or health coaching. The journey starts here. The second part of the life coach program, re-sets energetic patterns and energetic signatures of your home and your environment through universal, metaphysical and Feng Shui principles. This is the final part of the life coach program, where you harness the secrets of the Universe, why you matter so very much in its grand design and how and where you can make the biggest impact. "I Guide you to your inner sanctuary, and make you feel safe to discover all that you are, all that you deserve; and know, that you Can have it all. " How I work: My life coaching program is different because I believe in taking a WHOLE-listic approach, to discovering your highest potential. Consider it a massive toolbox, using the best tools from NeuroLinguistic Programming (NLP), Feng Shui, Fitness, Meditation, Hypnosis to Energy Healing (Pranic, Crystal healing) and more! No stone is left un-turned. If you enjoy the greats, like Tony Robbins, Esther Hicks, Eckhart Tolle, Deepak Chopra and want to know more of the Secrets to Manifestation and the Law of Attraction, then this program is For You! FREE Feng Shui Life Bagua AND Hypnosis, Guided Meditation track for Self-Confidence and Higher Self.